Only guide and registered support dogs are allowed on site. Whatever the season, Rosemoor is a unique place that people return to time and again for ideas, inspiration or simply to enjoy a marvellous day out. 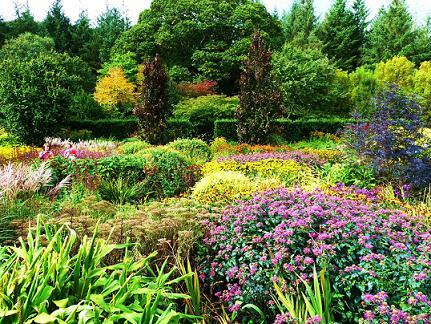 RHS Rosemoor Garden is a great place to visit in all seasons. 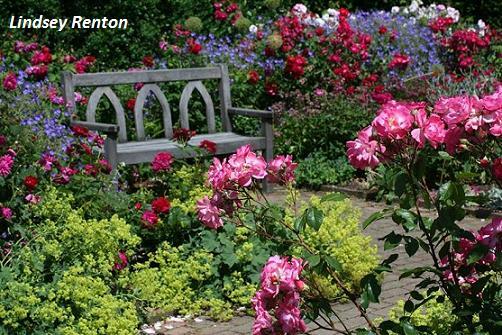 From Lady Anne’s original garden to the Rose Gardens (with over 2000 roses), the Fruit and Vegetable Garden , the Arboretum,Lake and Bog Garden , there is something for everyone to enjoy. 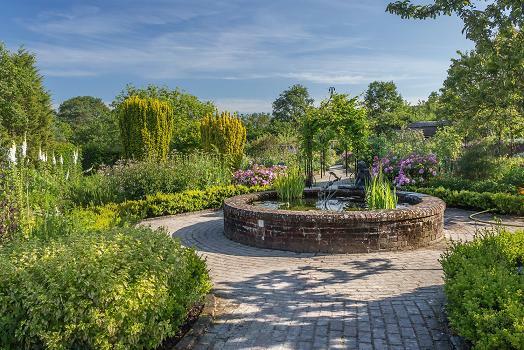 Rosemoor also holds over 80 exciting events throughout the year including horticultural talks, walks and demonstrations, children’s workshops, family events, musical and dramatic performances and many more! 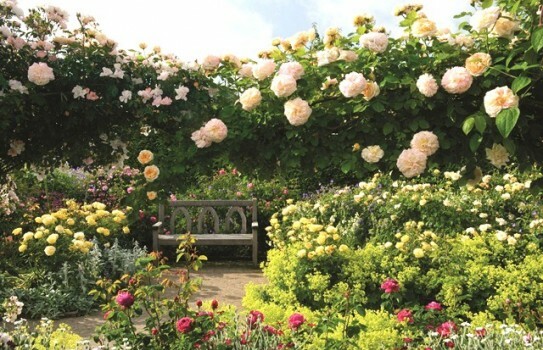 Editor's note - this is one of the finest gardens to visit in the West Country and is worth travelling to. There is something to see all the year round and the fairly recent arboretum is taking shape nicely. 2019 RHS Rosemoor open all year except Christmas day. (visitor centre closed 25/26 Dec). For details of our events, please ring 01805 626800. Licensed Restaurant, Tea Room, Plant Centre and Shop also on site. Disabled access. If you want to find places to stay near RHS Rosemoor, why not stay in one of our recommended hotels. Look now for hotels near RHS Rosemoor - click here.